Children have been looking at your face and body language since birth. They know your expressions, tone of voice, and body movements very well, almost better than you do! When a parent becomes silent, even if it’s just for a minute, before correcting their child, many wonderful things occur. Being silent in the face of a budding argument, power struggle or tantrum, announces that you’re in control of your emotions and have chosen to focus on the situation at hand in a present and aware way, instead of reacting. This not only model’s self-regulation for your child, it also sends the silent message, I’m in charge and I mean business. Knowing that you mean business actually creates safety for your child; they relax and begin setting down. 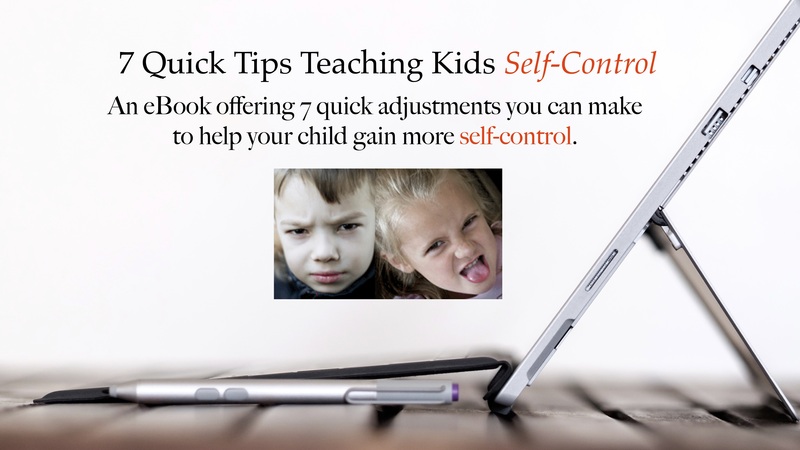 Kids need to know that you can self-regulate and manage your emotions, even when they can’t. Being silent gives you a moment to breathe deeply so you can get centered and regain your calm, even when you disagree with what your child has done or said. Being silent gives you time to think about how to guide your child toward the mindful learning experiences they’ll need in order to resolve what they’ve done and learn. Being silent creates the focus your brain needs to process what has been said or has occurred. Taking this brief moment to process things, and think about what to do next, is crucial step for both parent and child. While you’re being silent think about whether your goal is to be heard or listened to when correcting behavior? There is a difference between the two, and it’s explained in “Actively Listening or Being Heard; Is There a Difference?” over on the blog. So, the next time you’re about to react, try a moment of silence as you think about your goal for correcting this behavior. I think you’ll be delighted to see how mindfulness changes listening and cooperation in your house. Thank you, I needed this today. And it resonates with my work on me, to pause and respond with purpose.